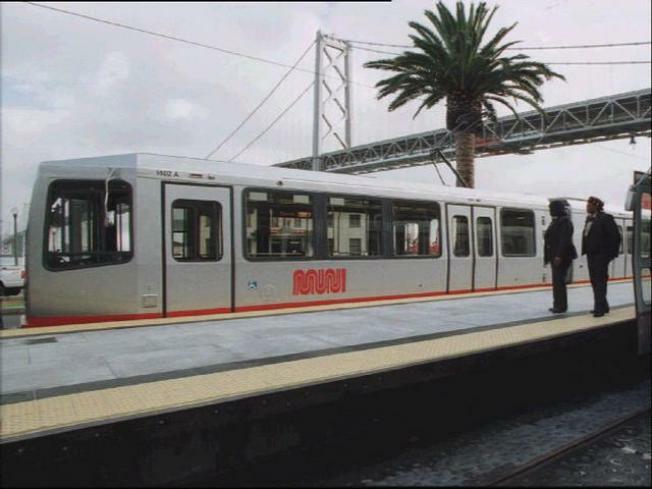 Muni officials may cut hundreds of stops in an effort to increase efficiency. A San Francisco Municipal Railway ticket agent arrested Thursday on suspicion of assaulting a teenage girl has been released from custody as the district attorney's office decides whether to charge him. Police arrested Kenneth Valentine, 59, of Novato, at the Embarcadero station. The incident started as an argument but developed into a fight in which Valentine allegedly punched one of two sisters, a juvenile, after one of them threw a soda can at him, police said. Police initially said Valentine appeared to be the aggressor, but district attorney's office spokesman Brian Buckelew said Monday that further investigation was needed before a charging decision could be made. Investigators are continuing to take statements from witnesses and will review a BART video "that may shed light" on the incident, Buckelew said. A charging decision could take up to a month, Buckelew said. In the meantime, Valentine has been freed from jail. Bay City News contributed this report.